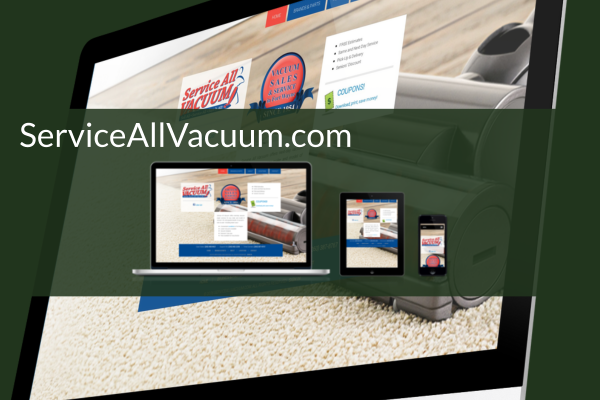 A local vacuum repair, parts, and sales store with three locations in Fort Wayne, Indiana. 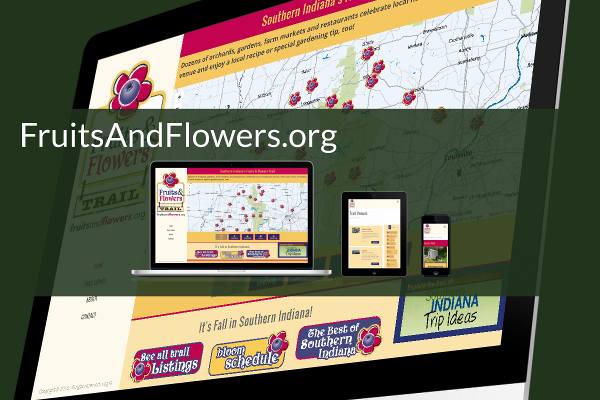 FruitsAndFlowers.org is an interactive directory of orchards, gardens, farm markets and restaurants in southern Indiana. Built with Concrete5, the home page features an interactive map with all the locations, and this can be filtered by season. The directory can also be filtered by county and tag. 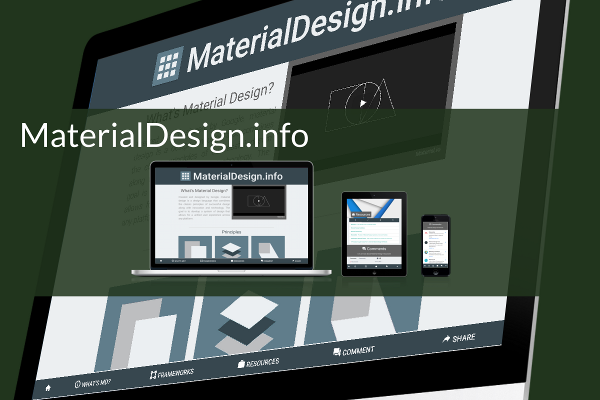 A single-page website about material design. This static HTML microsite has links to useful material design resources. 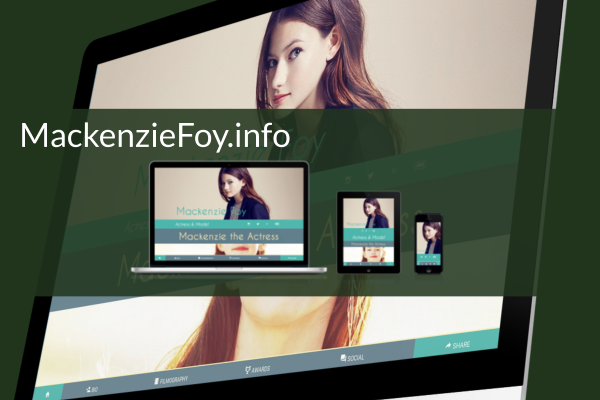 A simple biography microsite for the young actress Mackenzie Foy. This static HTML-only site was built with Material Design. The menu is always visible at the bottom, and the bio is presented as a simple timeline format. 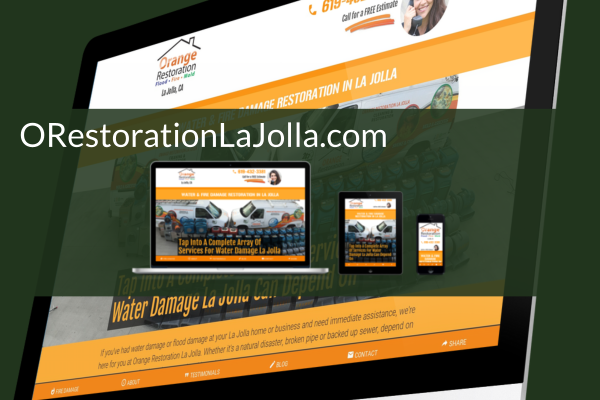 Basic information microsite for fire and water restoration service in La Jolla, California. It is HTML-only, and built with material design. The design features a parallax effect, advanced styling for lists, and text headings auto-scale to fit within the window. A creative writing and blog website for short stories. The blog area is built with Concrete5, and the home page is static HTML. The design includes a looped video background, and looped audio that can be muted by the user. It also has advanced CSS transition animations. Material design elements were used throughout the site. 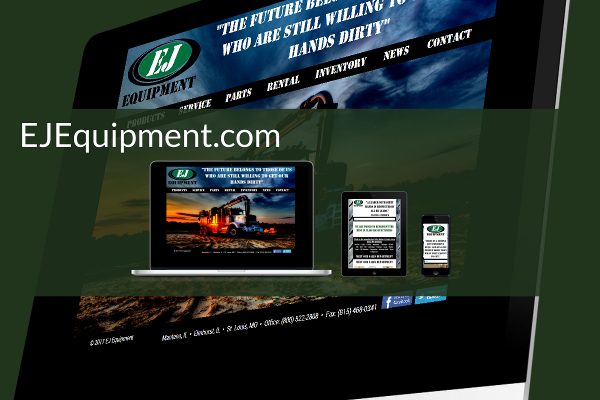 A basic information website with a simple catalog of equipment that this company offers. Built with Concrete5. 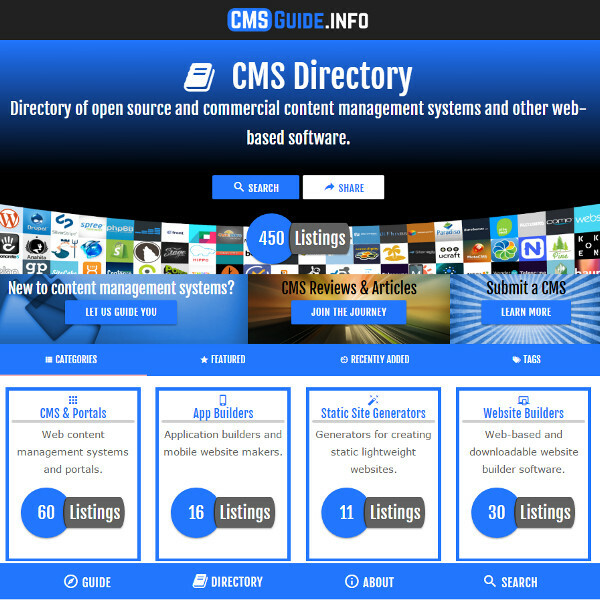 A content management system directory and resource website. It has over 600 listings, and is a popular resource for developers around the world. It was built with Concrete5, using the Foundation responsive framework. NOTE: We are in the process of re-building this site. 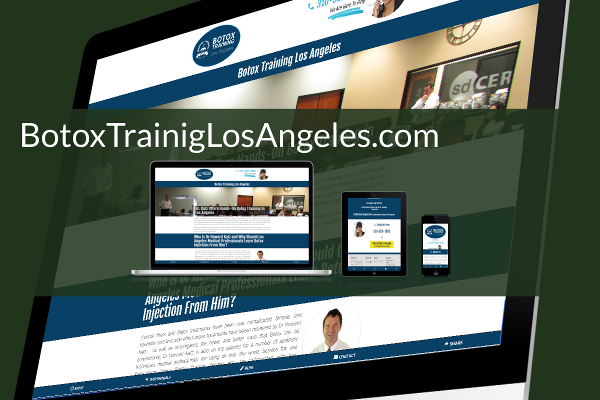 A static HTML basic information microsite for botox training in Los Angles. Built with material design. 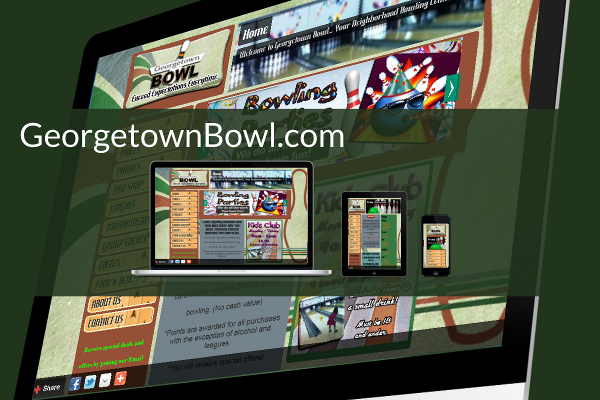 A general information website for a local bowling recreational center. Built with Concrete5 CMS, it is responsive with a masonry layout. We designed the initial graphics and overall theme, and we provided training to them so they can regularly update the site on their own. 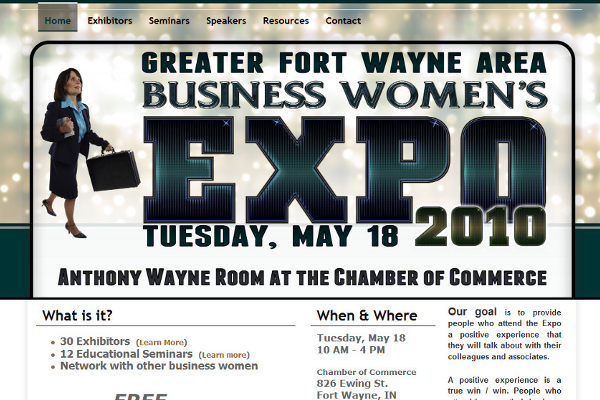 In 2010, we designed a temporary website for a local business women's expo event. We created the graphics and overall design. The website presented information on all exhibitors. 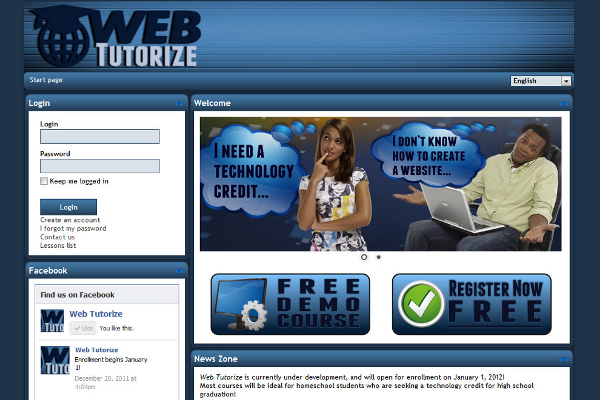 Web Tutorize was an e-learning project, built with eFront LMS. There were several online courses. 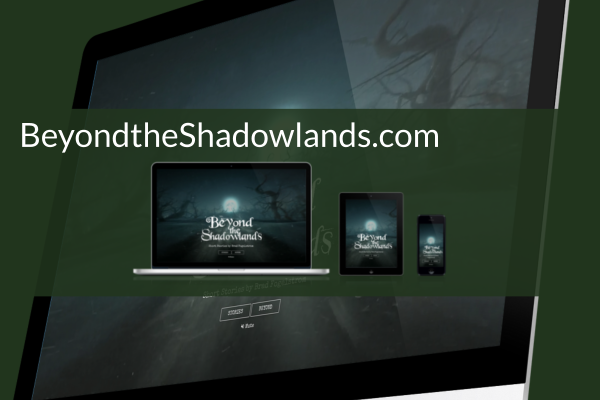 We created a custom theme, graphics, and developed the content. 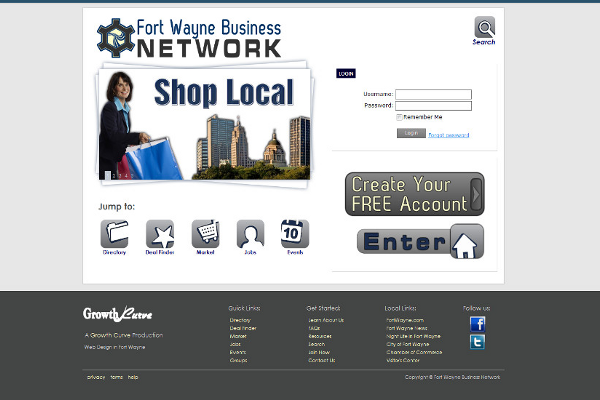 Fort Wayne Business Network was an online network for business professionals in the Fort Wayne area. It had advanced features including a points and rewards system, private messaging, and many others. 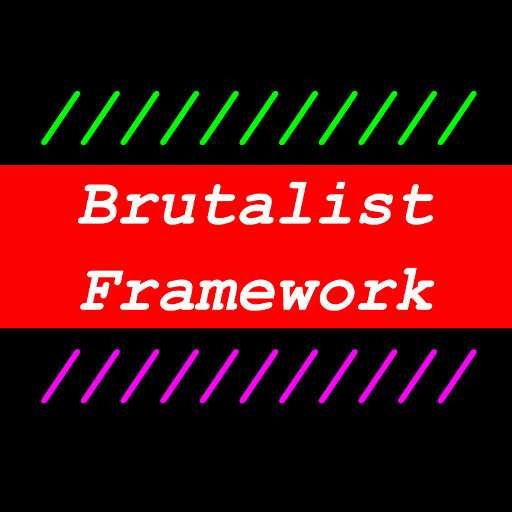 An open source HTML & CSS responsive framework exclusively for the brutalist web design trend. 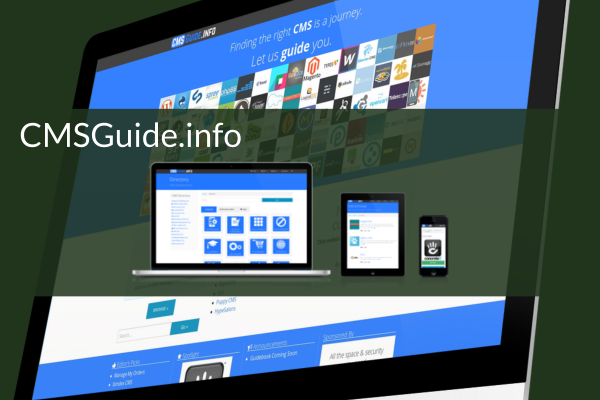 We are in the process of re-building CMSGuide.info. The new design will make use of Material Design, and will have an improved user interface. It is being re-built in Concrete5 version 8.1, with PHP7 for improved speed. © 2019 Pine Creative Labs. All rights reserved.